You're a professional photographer or an impassioned amateur? Then check out the virtually endless functionality of our free Pixum Photo Book software, as a great way of presenting your photos effectively. With whole double sides dedicated to your shots, attention is draw to the professional quality of your images. The Pixum Photo Book is the perfect way to present your best pictures to people interested in buying your work or hiring your services. 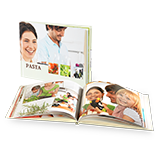 Choose a Photo Book with hardcover and flat binding for the ideal way to present pictures across two pages. 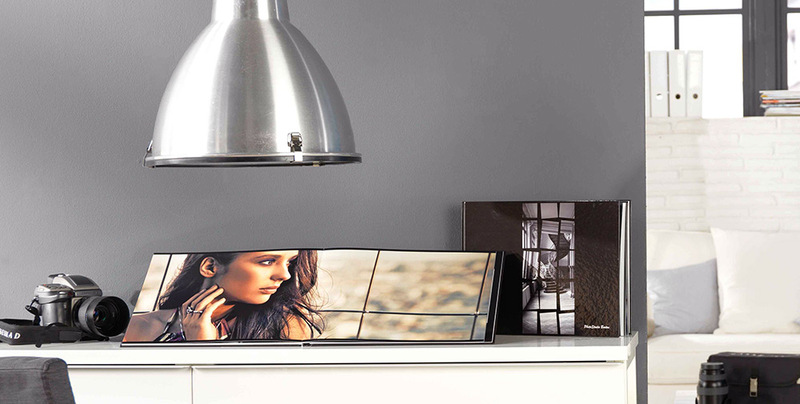 Flat binding is also perfect for larger photos you want to present across more than one page. The cover offers plenty of space for the name of the photographer or the work in question. You have an interested customer who would also like a copy? No problem, simply Re-Order Your Photo Book for up t 90 days after you placed your order.